I finished Kass Morgan's Day 21 tonight, so I decided to use today's Friday Five to talk about some of my favorite young adult books. Her world is dark and harsh, but Francie is able to hold on to her determination, hope, and love. I still get upset when I remember how her grandmother's savings was stolen by a conman, but it's Francie's vibrant spirit that stays with me. 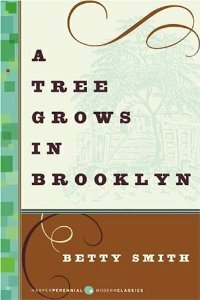 This book was such a pleasant surprise when I read it earlier this year! Fifty-one teenage girls are on a plane on their way to a beauty pageant when they crash on a seemingly uninhabited island. The thirteen who survive are forced to learn to get along in order to thwart the evil plot that's brewing on the island. It's chock-full of satire, but the heart of this story is the girls and their relationships with each other. Karou has blue hair, enjoys art, and lives in Prague with a group of monstrous beings who send her on mysterious errands to gather teeth. Then handprints appear burned into doors, and her quiet yet unusual life is thrown into confusion. 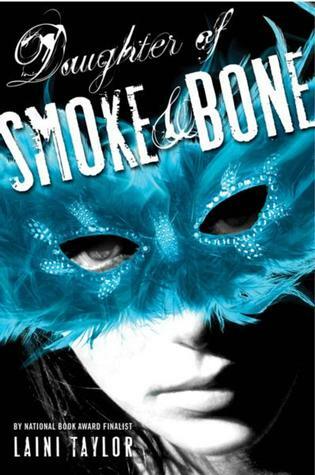 The story is different enough from other YA to immediately intrigue me, but once I hit the second half, I couldn't put it down. As if that weren't enough, Taylor's writing is lyrical and gorgeous. This is another that I haven't read in a long time. 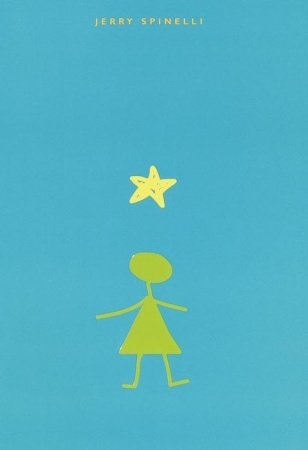 Told from the point of view of Leo, Stargirl focuses on a girl who sweeps into town and changes everyone for the better until things change and they decide that she's too different for her own good.I remember it as a bittersweet exploration of growing up as well as a quirky celebration of individuality. I have nothing but praise for this book! 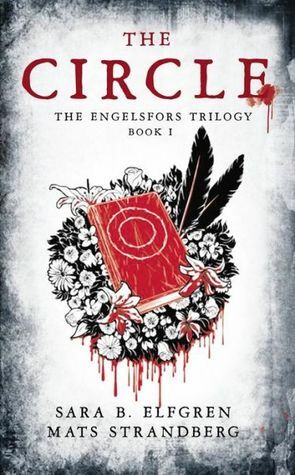 It centers on six very different girls in a small Swedish town called Engelsfors who are called to be the Chosen Ones and save the world from a magical apocalypse. It's a slow-burn story (which I love), and it takes time to develop each of the girls and their relationships with each other. I haven't had this hard a time choosing a favorite character since Orphan Black!